We need to change. There’s no excuse. 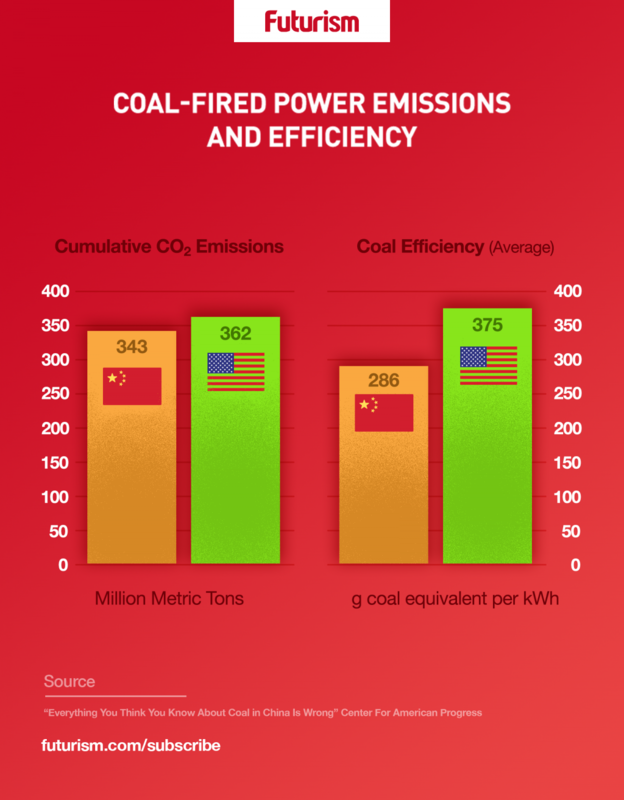 The Center for American Progress (CAP) just released its coal-fired power generation data analysis concerning China and the United States. The research was intended to enhance understanding of trends in coal-fired power in both countries and provide data upon which to base the analysis. The CAP team shared its key findings in a May 2017 issue brief titled “Everything You Think You Know About Coal in China Is Wrong,” and in it, they reveal that China is taking aggressive steps to address its coal emissions. In the United States, coal-fired plants can shift to natural gas to lower emissions. However, that’s not really an option in China as natural gas is neither as plentiful nor as accessible. Therefore, China has to take a different path to clean energy. That path begins with phasing out the worst coal-fired offenders. To that end, the nation is retiring older coal-fired power plants and replacing them with newer ones with lower emissions. It is also increasing transparency, providing citizens with emissions-related data and information, ensuring that the entire country remains invested in its energy efforts. The final conclusion of the report is that China’s coal plan has actually been very aggressive and effective. What’s working for China, however, will not necessarily work for the U.S as the countries are very different. The U.S. has fewer people, different natural resources, and its own infrastructural strengths and weaknesses to contend with. However, as Vox suggests in its analysis of the CAP research, the U.S. should emulate China’s ambition, if not its actual plans. China has taken massive steps to reduce its coal dependency even as its demand for power continues to grow. 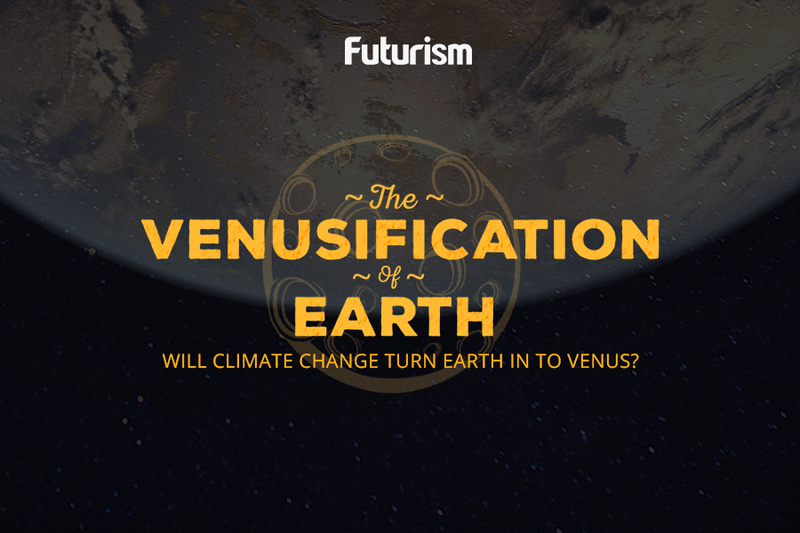 In fact, its aggressive stance against climate change has transformed China into one of the world’s leaders in the fight to save the planet. Its ongoing anti-coal position is yielding real results, even if those results may not be instantaneous. The U.S. must do its part to lower emissions and help the planet recover from the devastating effects those emissions have had on it.